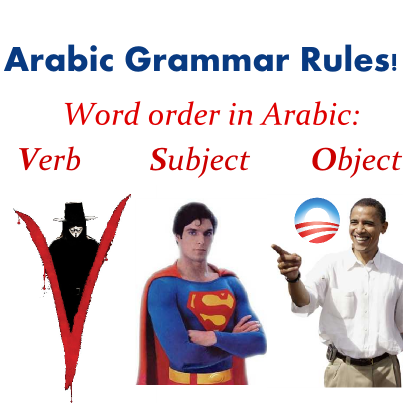 وَصَلَ can also mean to join family ties or to connect. 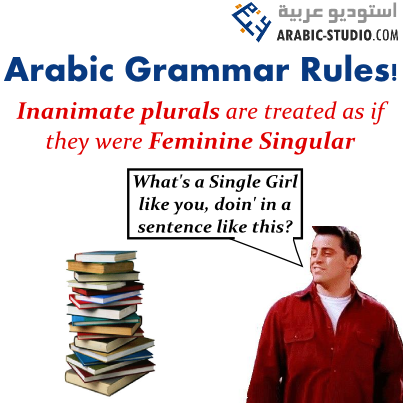 There are six patterns of the simple Arabic verb – here’s how to avoid getting them mixed up! Organizing and regularly going over a large amount of vocabulary when learning a foreign language can be intensely time consuming, and intensely boring. Anki is a really neat program, that helps you spread out your learning, and focus on stuff that you keep getting wrong. 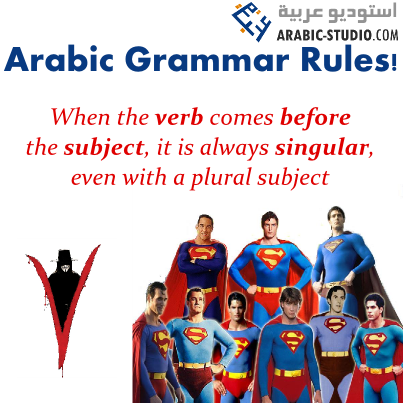 Associated verb: صَوّرَ ه to form, paint, picture s.
Associated verb: عَدّ (يَعُدّ) ه – عَدّا to count s.
Associated verb: شَرِكَ (يَشْرَكُ) ه في – شِرْكَة to share with s. in s.
Watch the video below for a really useful Arabic vocabulary memorisation tip! 1 – Download the Studydroid app here. 2 – Download the Sketch n Draw app here. The first in (insha’Allah!) a series of podcasts covering the text of Imam Ghazali’s Ayyuha al-Walad (O Youth! ), which he wrote as advice to a young student of his.